All of the logs that are brought to our yard have been hand selected by our skilled log buyers, based on quality and size. 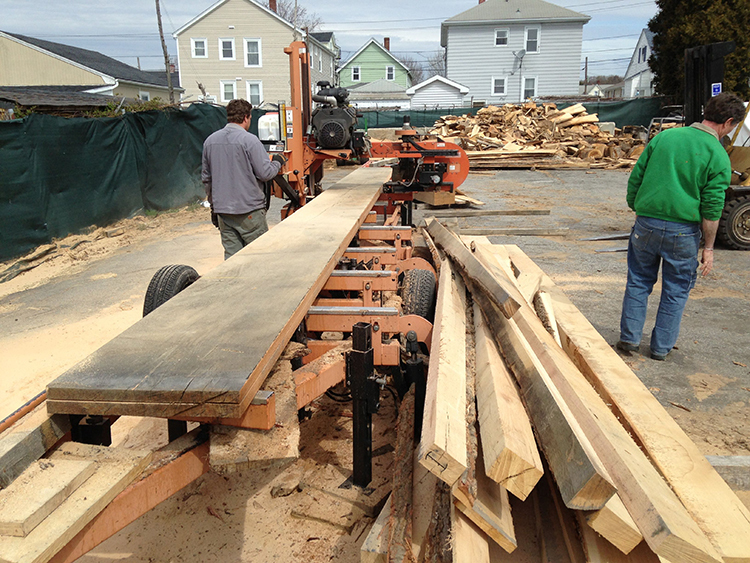 NNT works hard to ensure that poor grade lumber is culled out and sold for a different purpose. We pride ourselves on being able to produce and provide the absolute highest grades available. All of our domestics are selectively harvested with the quality of the wood as well and the forest in mind. 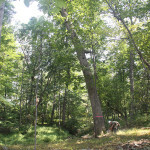 We work hard to ensure that there is more forest for years to come. Endgrain: Semi-ring-porous; medium-large earlywood pores gradually decreasing to small latewood pores; solitary and radial multiples of 2-3; tyloses occasionally to abundantly present; growth rings distinct; rays barely visible without lens; parenchyma banded (marginal), apotracheal parenchyma diffuse-in-aggregates (sometimes very faint and barely visible even with lens). 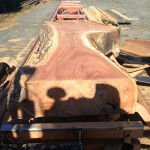 Workability: Butternut is easily worked with both hand and machine tools. 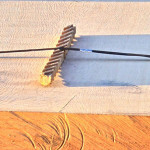 However, being so soft, Butternut has a tendency to leave some fuzzy surfaces after planing or sanding, and sharp cutters and fine-grit sandpaper is recommended. Butternut glues, stains, and finishes well. Odor: Butternut has virtually no scent or odor when being worked. Common Uses: Veneer, carving, furniture, interior trim, boxes, and crates. Comments: Sometimes called White Walnut, Butternut is indeed closely related to Black Walnut. While the difference is not black and white, the wood of Butternut is considerably lighter-colored than Black Walnut, as well as being very soft and lightweight. 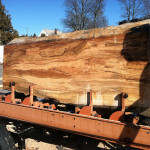 The trunks of Butternut trees are fluted, which is sometimes still evident in processed lumber—the growth rings in the endgrain may appear more polygonal and faceted rather than perfectly circular. 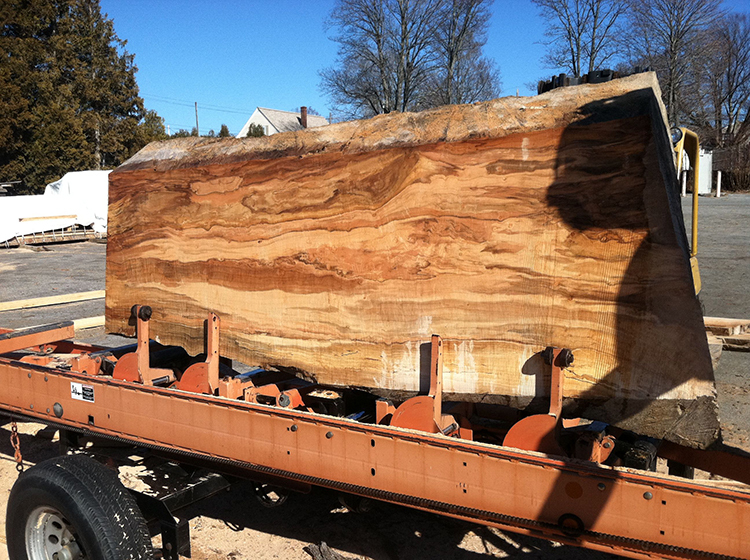 Color/Appearance: Heartwood tends to be light to medium brown, with a reddish hue; sapwood is a paler yellowish brown. Grain/Texture: Grain is usually straight, though occasionally wavy, with a medium texture. Endgrain: Ring-porous; large to very large earlywood pores in a single intermittent row, medium to small latewood pores solitary and radial multiples of 2-3, few; tyloses common; parenchyma reticulate (bands absent from earlywood row in true hickory group, but present in pecan hickory group); narrow rays, close spacing. 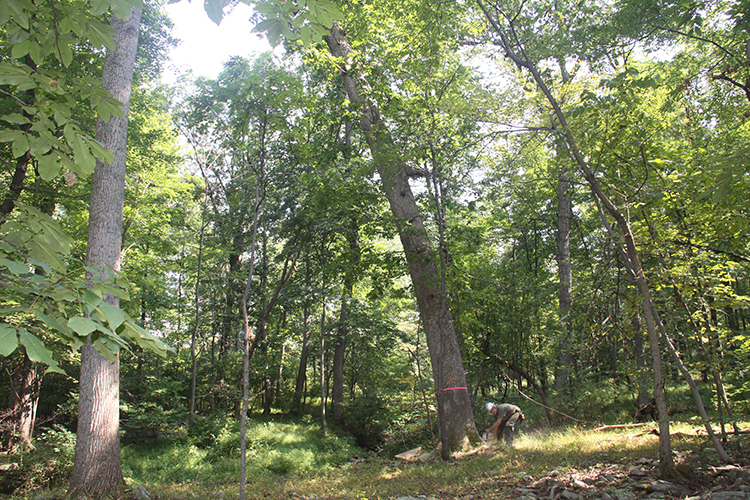 Shagbark Hickory falls into the True-Hickory grouping, and is considered to be a ring-porous wood. 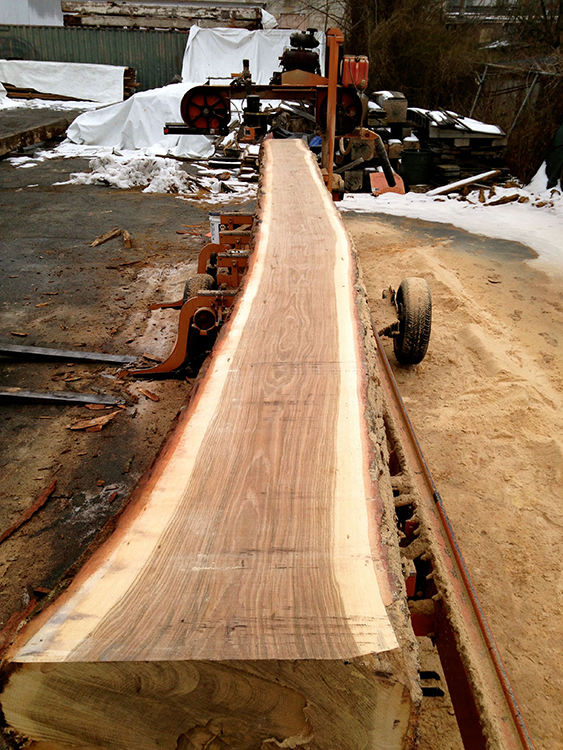 The strength characteristics of Hickory are influenced considerably by the spacing of its growth rings. 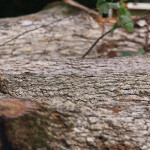 In general, wood from faster-growing trees, with wider spaced growth rings, tends to be harder, heavier, and stronger than wood from slower-growing trees that have rings which are closer together. Endgrain: Ring-porous; large earlywood pores 2-3 pores wide, small latewood pores in clusters and tangential bands; tyloses extremely abundant; growth rings distinct; rays barely visible without lens; parenchyma vasicentric, aliform, and confluent. 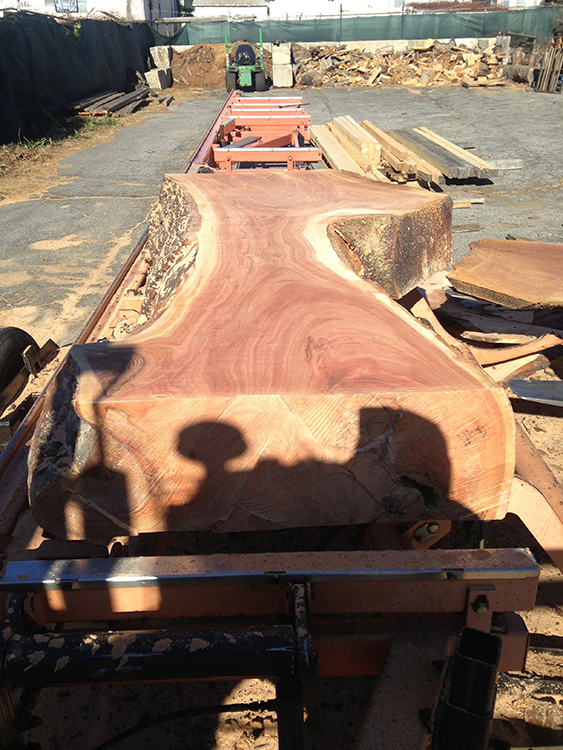 Color/Appearance: Heartwood is a medium to light reddish brown. 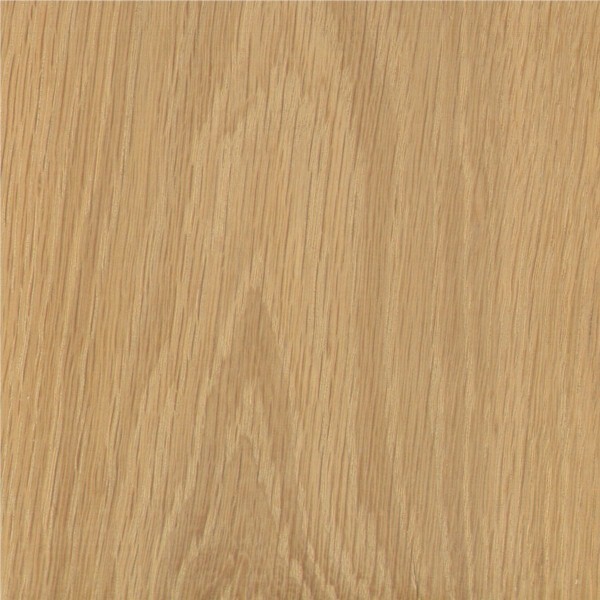 Wide sapwood is a light yellow, clearly distinguished from the heartwood. Very similar in appearance to Kentucky Coffeetree. Grain/Texture: Grain is usually straight or slightly irregular, with a medium uneven texture. Moderate natural luster. Endgrain: Ring-porous; 3-5 rows of large earlywood pores, medium to very small latewood pores commonly arranged in tangential bands; tyloses absent, other reddish heartwood deposits occasionally present; growth rings distinct; rays visible without lens; parenchyma banded, paratracheal parenchyma vasicentric, and latewood is commonly aliform and confluent. Rot Resistance: Rated as moderately durable to durable; susceptible to insect attacks. 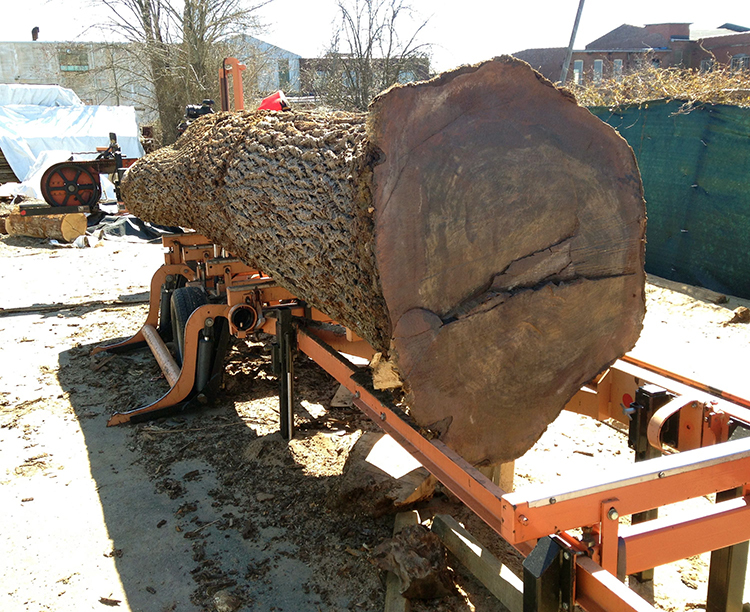 Workability: Honey Locust can be difficult to work with hand and machine tools on account of its density, though it generally produces good results. Turns, glues, stains, and finishes well. Common Uses: Furniture, fence posts, utility lumber, and turned objects. Comments: Somewhat similar in appearance to Black Locust, Honey Locust is technically in a different genus, (Robinia and Gleditsia, respectively), and telling the two apart is somewhat similar to separating White and Red Oak—the pores of Black Locust are packed with tyloses, while they are absent in the pores of Honey Locust. Honey Locust bears a much closer resemblance to Kentucky Coffeetree, which is similar both in color, grain, and anatomy. The latewood pores of Coffeetree tend to be in circular clusters, while they are usually arranged in tangential bands in Honey Locust, being connected by confluent parenchyma. A related species, Water Locust (Gleditsia aquatica), grows in swamps in the southeast United States, and has similar wood properties and anatomy. Endgrain: Diffuse-porous; primarily radial multiples; medium pores in no specific arrangement, moderately numerous to numerous; parenchyma maringal, and sometimes diffuse-in-aggregates (faintly visible with lens); narrow rays, spacing fairly close to close. 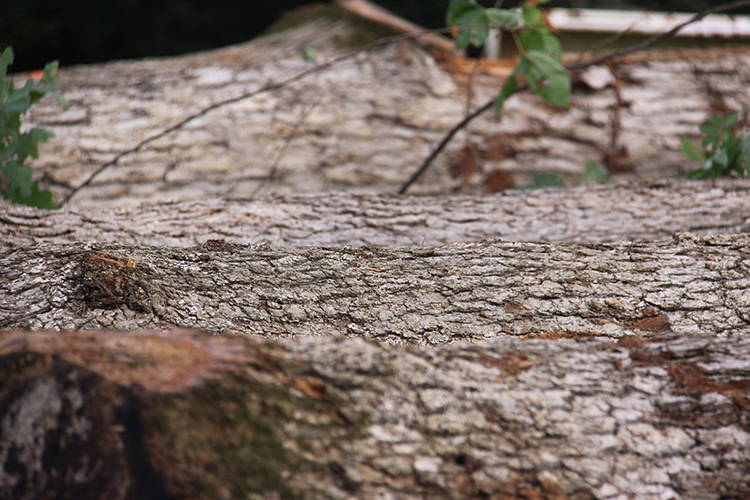 Rot Resistance: Birch is perishable, and will readily rot and decay if exposed to the elements. The wood is also susceptible to insect attack. Workability: Generally easy to work with hand and machine tools, though boards with wild grain can cause grain tearout during machining operations. Turns, glues, and finishes well. Common Uses: Plywood, boxes, crates, turned objects, interior trim, and other small specialty wood items. Comments: Birch is one of the most widely used woods for veneer and plywood worldwide. Besides regular sheets of plywood, Birch veneer is also used for doors, furniture, and paneling. Unlike quilted maple, curly maple is most pronounced when the board is quartersawn, and the curls usually become much less pronounced or absent in flatsawn boards. 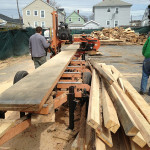 Hence, on wide boards where the grain tends to be close to vertical (quartersawn) near the edges and horizontal (flatsawn) in the center, the curly pattern will be most evident on the edges of the board, with the figure diminishing in the center. It is not completely clear what environmental conditions (if any) cause this phenomenon, but there are different grades of curly maple, which greatly effect its price. Ideally, the criteria for determining value is based upon: color (both uniformity and lightness—whiter is preferred), frequency of the curls (tight, closely-spaced curls are preferred), and intensity (more depth is preferred). 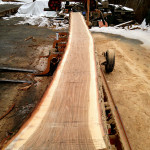 Prices can range from just slightly more expensive than regular soft maple for lower grades of curly maple, to triple, quadruple, or higher for prices of the highest grades. But in general, higher grades of curly maple tend to be less expensive than quilted maple, and offer an economical solution for a “figured” hardwood. Quilted maple is so named for its resemblance to patchwork patterns seen on fabric quilts. Much like birdseye maple, the figure on quilted maple becomes most pronounced when the board has been flatsawn, which is the opposite of curly maple, which becomes most prominent when quartersawn. Alternate names and sub-categories for this type of figuring include blistered, curly-quilt, sausage-quilt, tubular-quilt, and angel-step. Color/Appearance: Heartwood is a light to medium brown, commonly with an olive cast, though there can be a fair amount of variation in color. 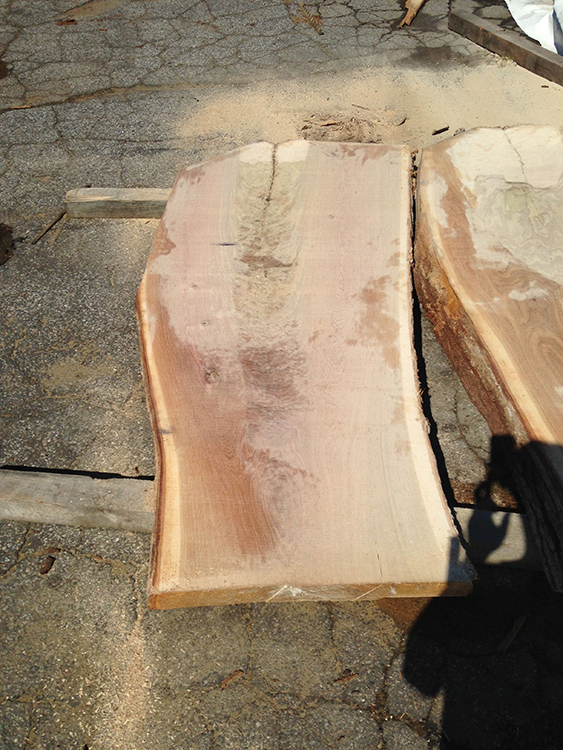 Nearly white to light brown sapwood is not always sharply demarcated from the heartwood. 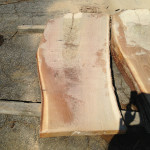 Quartersawn sections display prominent ray fleck patterns. Grain/Texture: Grain is straight, with a coarse, uneven texture. May have irregular or interlocked grain depending on growing conditions of the tree. Rot Resistance: English Oak has been rated as having very good resistance to decay, and is commonly used in boatbuilding applications. Workability: Produces good results with hand and machine tools. Can react with iron (particularly when wet) and cause staining and discoloration. Responds well to steam-bending. Glues, stains, and finishes well. 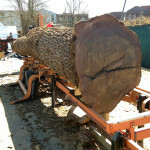 Comments: English Oak falls into the white oak group, and shares many of the same traits as White Oak (Quercus alba). One of the most famous English Oak trees, The Major Oak, is a massive tree located in Sherwood Forest, in Nottinghamshire, England. The tree is estimated to be approximately 1,000 years old, and is purported to have been a common hideout for Robin Hood and his outlaws.